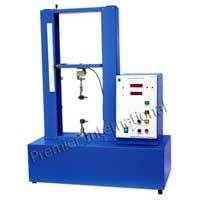 Superior quality Tensile Strength Tester is available from us. 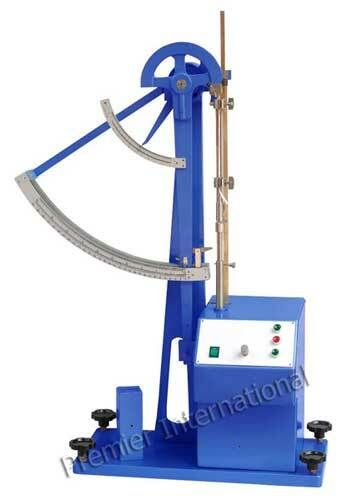 The Tensile Strength Tester is used for determining the tensile strength and stretch at break of the paper, board, metal foil, textile and plastics. 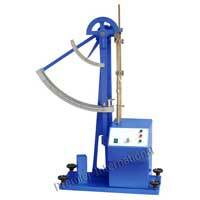 The Tensile Strength Tester is used for Paper and packaging industry. 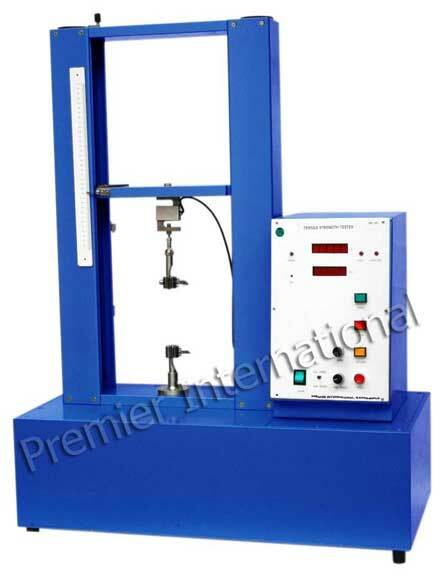 The Tensile Strength Tester is available in standard range and models. 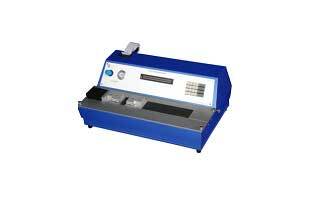 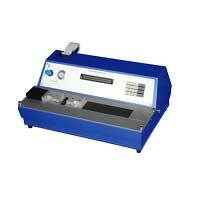 The range includes Electromechanical Tensile Tester, Digital Tensile Tester and Electronic Tensile Tester.